Karin Alvarado is a Senior Partner at New Aspect Financial Services in Napa, CA. 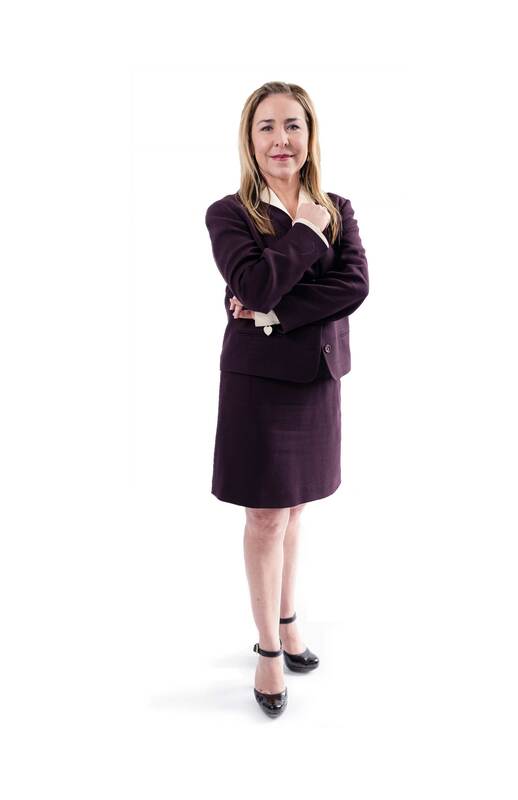 She is fluent in both English and Spanish and has over 17 years of experience in the Financial Industry. Karin has built a full-service financial advisory practice specializing in retirement planning for both organizations and individuals. She is a retirement plan expert in the Bay Area assisting organizations to optimize the structure and utility of their retirement programs. She has created a process to help her clients not only reach retirement but enjoy retirement. Karin began her career at John Hancock Life Insurance Company, in Boston MA in their retirement division. Later, she served as a Relationship Manager with ING Financial Advisors for seven years where she consulted on over 200 retirement plans representing an excess of $350 million in assets. She takes pride in her high level of client service, her full fee disclosure, and the excellent financial education she provides her clients to help them with their decision-making. Karin holds a BA degree in Marketing from the University of Texas at Austin. She has completed additional studies in International Business at Le Grande Ecole de Commerce in Dijon, France and at El Tecnólogico de Monterrey in Monterrey, Mexico. Karin holds a 6,7,63 & 65 license and attained a Certified Fund Specialist designation, which helps with investment analytics. Outside of work, Karin has been involved as a contributor and member of various non-profit organizations in her community. In 2004, she participated in the state-wide, non-partisan group, Hispañas Organized for Political Equality and continues to be involved as alumni. She lobbied in Sacramento and Washington for improved Latina financial awareness, education, and health care. She is also highly involved with her church and is a founding leadership team member of the at St Dominic’s 3040 group. Among her interests, Karin enjoys soccer, traveling, sailing, food and wine.